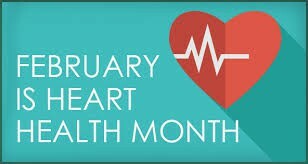 Happy February Knight Country! 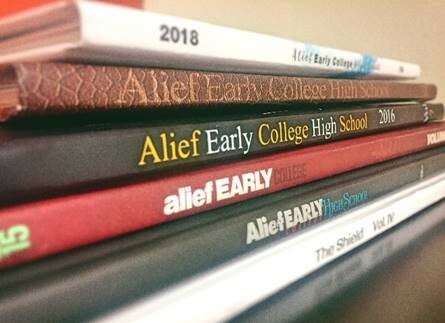 This month's newsletter includes important dates and information at Alief Early College during the month of February. Attention! if you child is in need of additional academic support, AECHS TSI interventions and tutorials will begin Monday, January 14th. Please see Mr. Lewis in room 155 for more details. 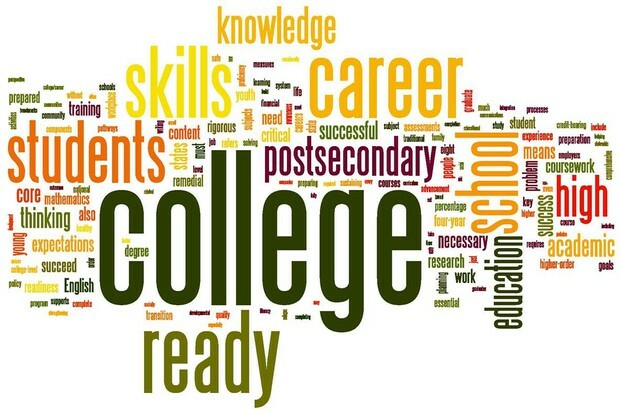 For all the latest updates regarding AECHS clubs and activities, please click on the link below. 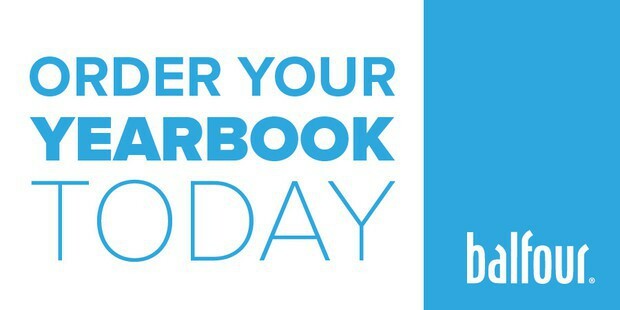 February 9th at 1:35 p.m.
February 16th at 1:35 p.m.
February 23rd at 1:35 p.m.
Purchase the 2019 Yearbook! The price is $50. You can pay by cash or check. Down payments of $10 are also accepted! 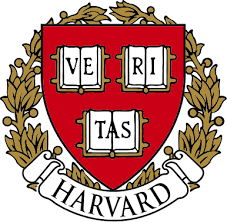 Congratulations to the AECHS Speech and Debate team on being selected to attend Harvard University for the national Speech and Debate Tournament! Go Knights!